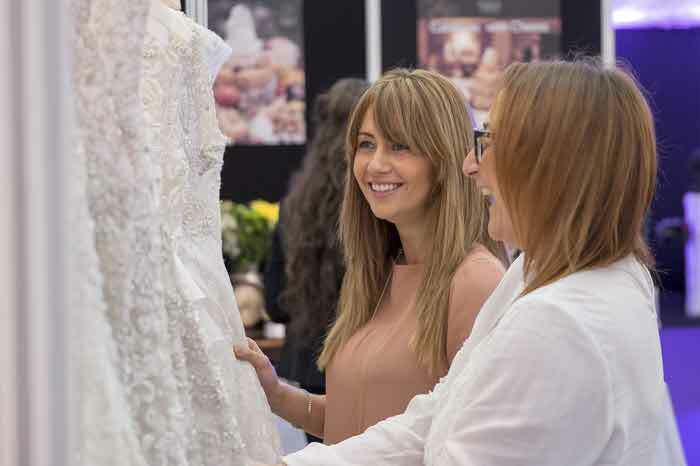 Bride: The Wedding Show is set to return to the sensational Tatton Park in Cheshire on February 4-5 2017 (10am - 5pm) and the event will welcome a whole host of photographers and videographers poised to capture your special day. 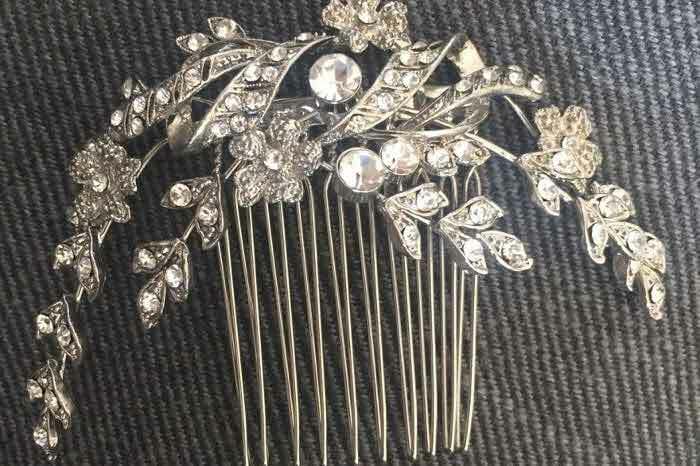 Here is a preview of some of their work. 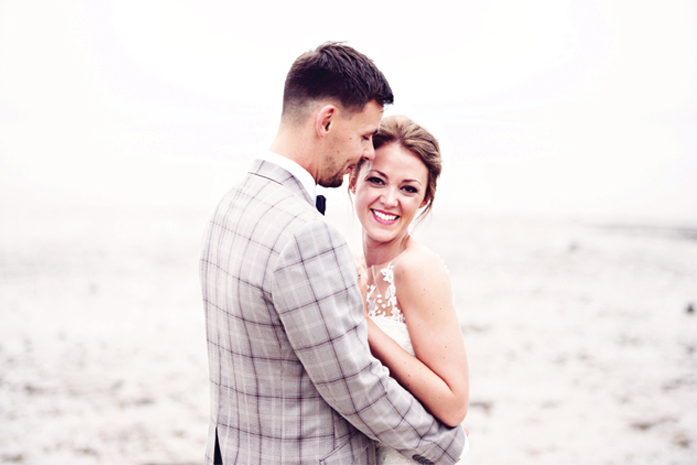 An international multi award-winning photography business, Sarah Bruce Photography offers incredible customer service and a unique style of photography for the wedding industry. 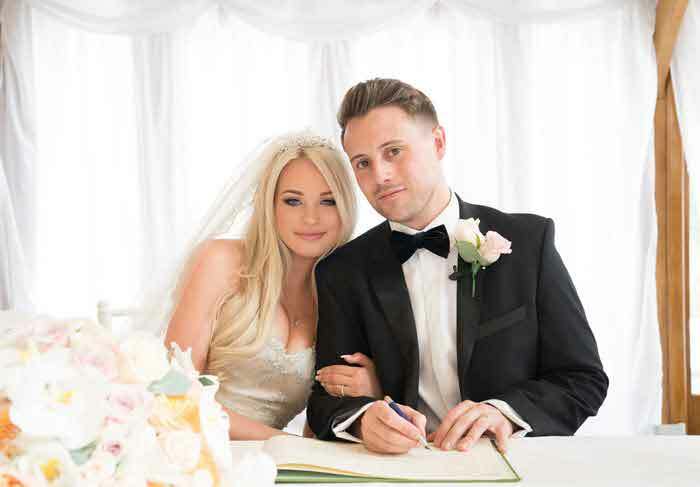 Brides and grooms who book with Sarah Bruce at the show will receive a complimentary high resolution print from their wedding day. 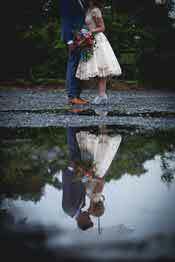 Mr and Mrs W offers exquisite events and emotive photography. 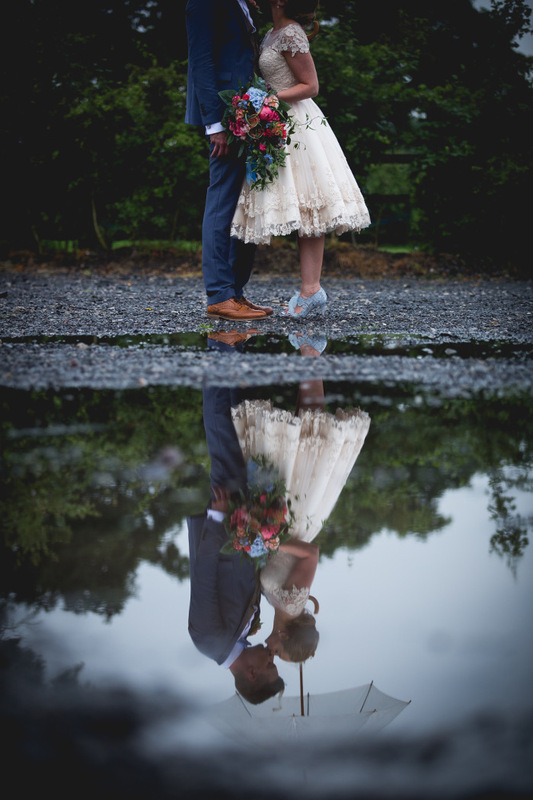 Commenting on the below image, Kristin Williamson of Mr and Mrs W, says: "Amy, a fabulous florist at Living Colour Stockton Heath, married James at Owen House Barn on a very wet and wild day. 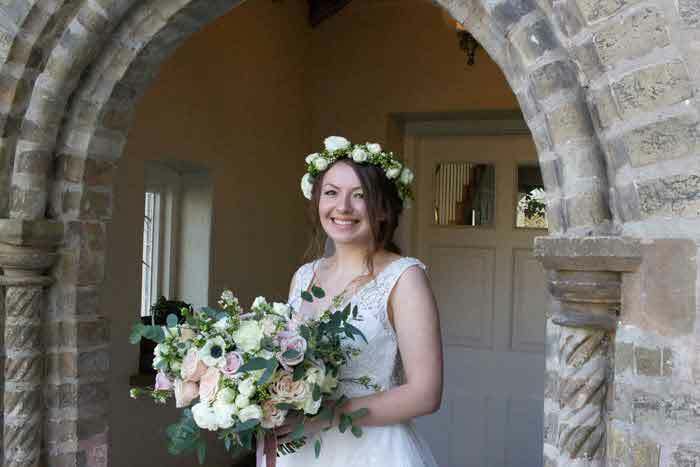 The venue looked truly beautiful, as did Amy in her gorgeous dress and lucky blue shoes. This image proves that rain should never stop play." 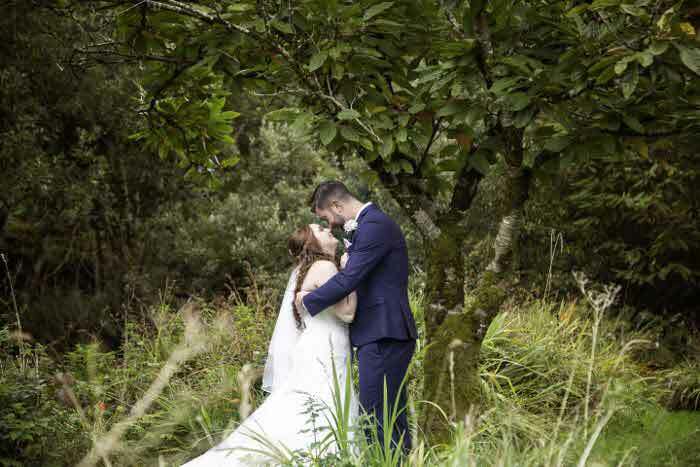 Perfect Moment Films provide award-winning, high-end wedding videography for couples who are looking for exceptional coverage of their wedding day. 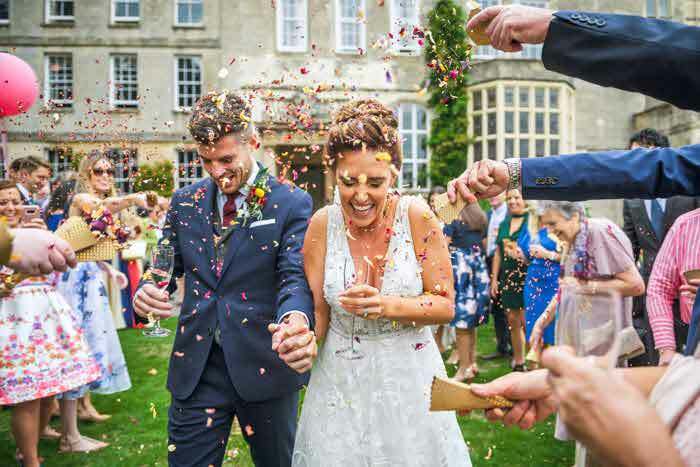 Chris of Perfect Moment Films says: "Stephanie looked absolutely beautiful in her princess dress, which fitted in perfectly with their chosen venue of Blenheim Palace. They were both a perfect example of that love has no age and that, if you look close enough, you can find love anywhere. 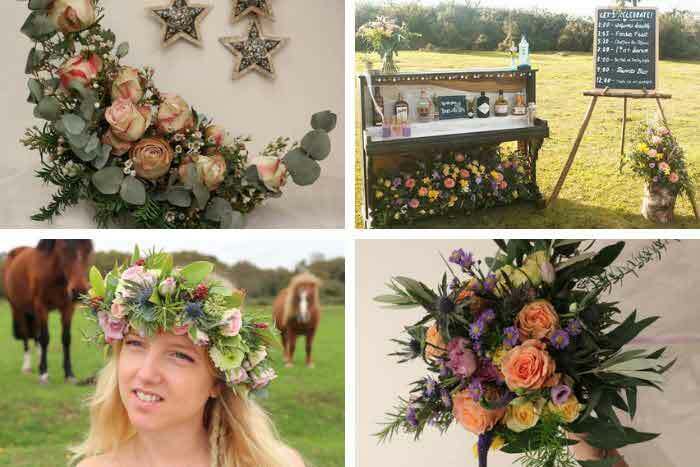 It was a fantastic wedding." 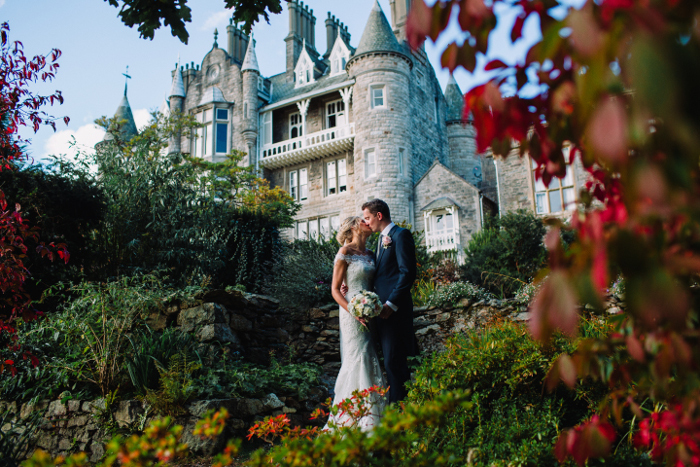 Dynamic and creative, Stephen McGowan works to push the boundaries with wedding photography. 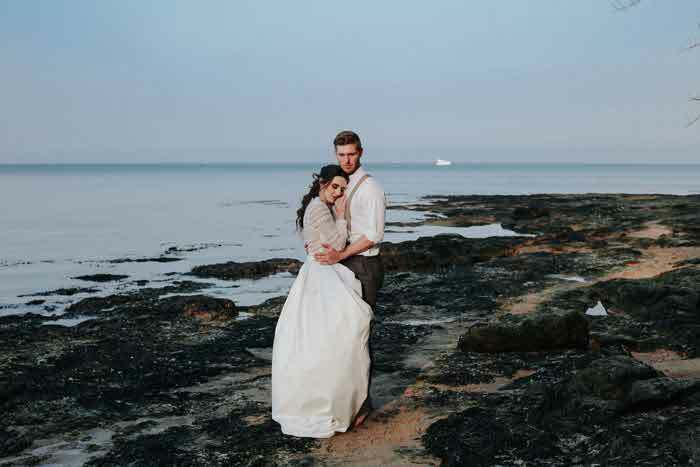 A fusion of reportage, documentary, creative, fine art, and alternative photography, the team enjoy being creative with their portraits; giving modern twists on timeless styles of wedding photography. 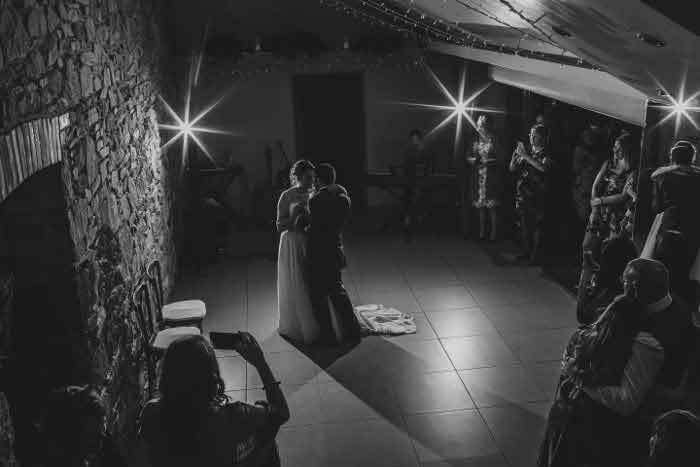 Teresa C Photography is passionate about wedding photography and creates captivating imagery of your special day in a fun and creative way. 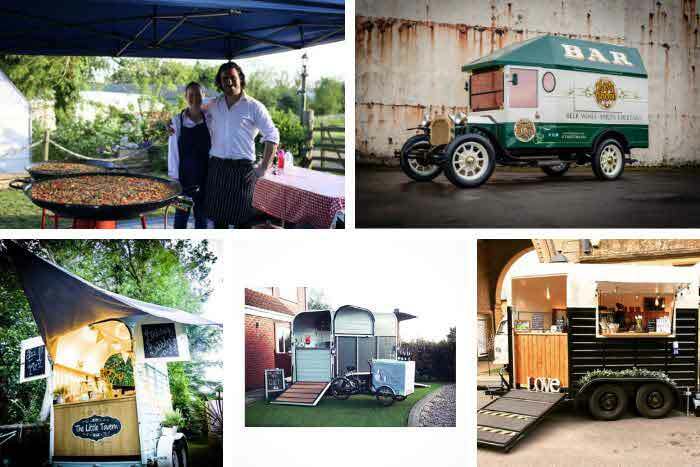 Be it UK or abroad, in a grand house or a kicking tipi, Teresa C combines documentary and fine art to give you something unique, fun and breath-taking. 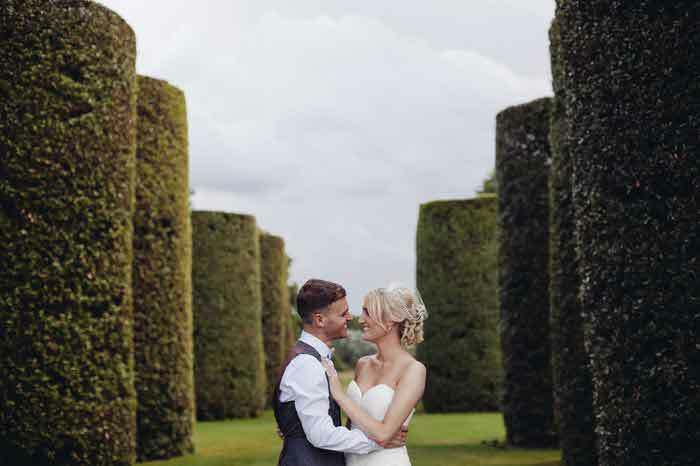 For more information on Bride: The Wedding Show at Tatton Park, visit http://www.bridetheweddingshow.co.uk/show/cheshire/, where you can view exhibitor profiles and buy tickets. Tickets for the show are £10 each, £36 for a group of four or £15 for a VIP ticket in advance. VIP tickets include a glass of fizz and a guaranteed seat at one of the catwalk shows. Tickets bought on the day are £15. Please note: parking charges apply at Tatton Park; visit www.tattonpark.org.uk for more information.